When you purchase premium tile such as the styles we offer at Carol’s Carpet Flooring America, you need to protect it with the right products. 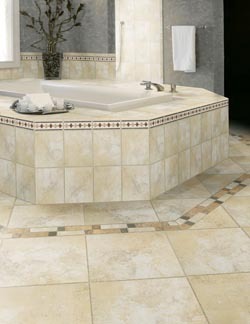 Grout, the mortar-like substance that fills the crevices and spaces between tiles, is a porous and absorbent material. Without sealant, grout will absorb water and bacteria and become stained over time. However, with our durable grout sealer in Prattville, AL, your new tiles’ grout will repel moisture and retain its like-new appearance for longer. 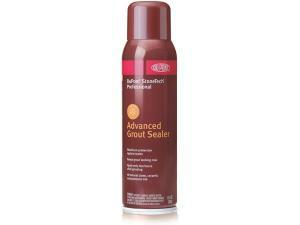 Maintain your flooring’s gorgeous appearance by coming to us for DuPont Advanced Grout Sealer. At our showroom, we are dedicated to ensuring that you enjoy beautiful new flooring that retains its visual appeal for many years to come. Our grout sealer is a powerful solution that prevents mildew and discoloration from tarnishing the appearance of your tile floor. Talk to us about our product that offers advanced protection against stains and keeps your grout looking as good as new. By repelling water, chemicals, and other liquids, our sealer is ideal for floors, countertops, and walls. Make our sealer your choice for preserving your stone, ceramic, and porcelain tile surfaces.